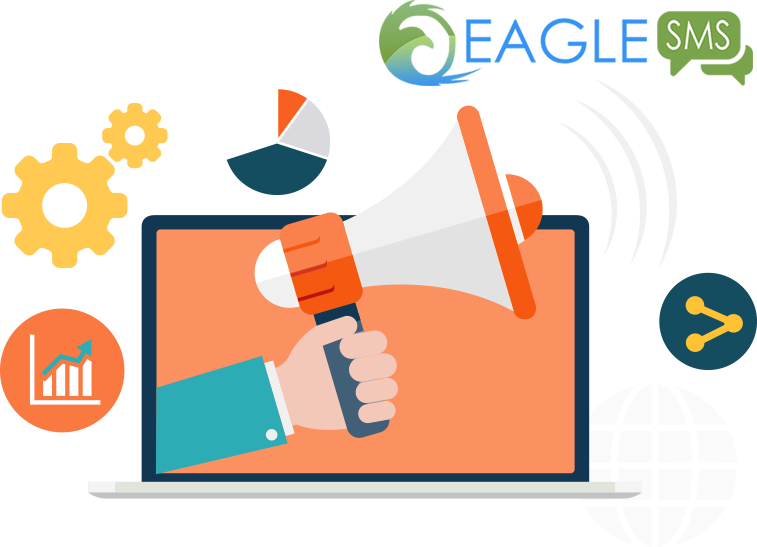 Communicating with your customers helps to build your relationship with them, encouraging repeat sales. It also helps to increase the likelihood of them recommending you. Many platforms already have email notifications for shipping orders and promoting products and sales. 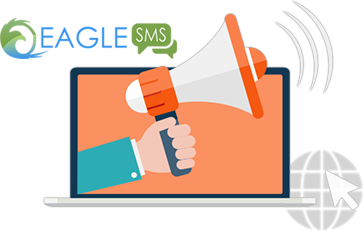 With Eagle SMS, produced by eBusiness Guru, you can notify your customer directly to their mobile phone when a product ships, just in case they aren’t at their PC, or don’t have a high speed data connection. eBusiness Guru can integrate EagleSMS with your order management system – It already works seamlessly with Linnworks!